SUPER SIZE YOUR SPRING BREAK AT SILVERTON MOUNTAIN! Starting March 8, Silverton Mountain is offering college students the biggest discount of the winter on guided skiing and snowboarding. Grab your A Team and come out to Silverton Mountain this March to take advantage of recent snowfall and steeps. The winter may have started slow but February brought powdery storms every week. Silverton has had a glorious refresh and there is plenty of soft fluffy snow. 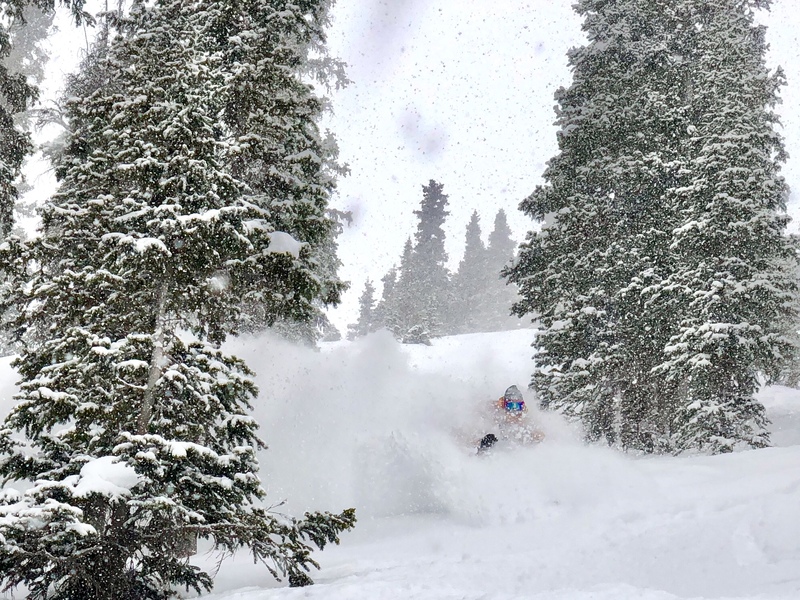 It’s time to break out the powder boards and let it rip, and there’s no better place for an epic weekend than Silverton Mountain! In addition to $99 guided skiing, we are extending discounts on avalanche safety equipment rentals & après beers at Grady’s Bar as well. You work hard, so come out to Silverton Mountain and play hard during your spring break. All participants must fill out the attached form (below) and send us a picture of your valid student ID. Walk ins are welcome, but are subject to limited availability during guided season. Reservations are highly recommended. Questions? Give us at shout in the office at (970) 387-5706 or email us at info@silvertonmountain.com.